Have you noticed how often you get sick from a trip on an airplane, especially long or multiple flights? Ever wondered what you might be able to do to minimize that possibility? With summer quickly approaching and lots of vacation trips with family on long flights, the last thing anyone wants is to plan that ultimate vacation and end up sick. Want to know a secret that can naturally give your body that extra kick of immune health just when you need it most? Colostrum is the answer. Colostrum, Mother’s Milk, contains a wide array of nutrients and is responsible for “turning on” a child’s immune system. It provides over 100 times the amount of immunoglobulins as regular milk. Colostrum is also rich in transfer factors that educate and modulate the immune system and teaches it to recognize antigens. 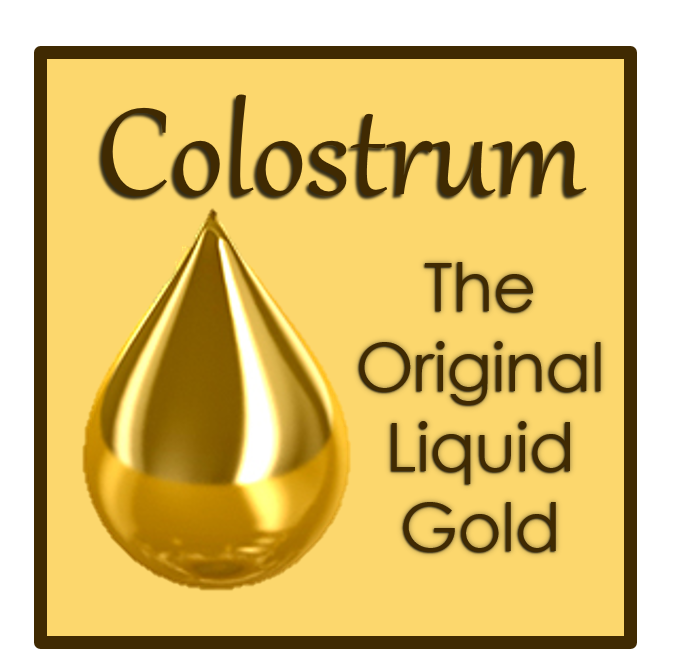 Colostrum also provides immunological balance, increases energy and reduces inflammation and illness. With consistent supplementation, colostrum also supports individuals with chronic gut problems, IBS, candidiasis, Crohn’s disease, ulcerative colitis and autism typically have low slgA. Colostrum is the most prolific substance for boosting slgA levels in the gut. It provides a balancing effect on the immune system by reducing inflammatory cytokines and pathogenic species in the gut. Bovine colostrum has an identical structure to the natural colostrum produced by humans. Research has attributed many health benefits to bovine colostrum including: improved gut stability and nutrient absorption. 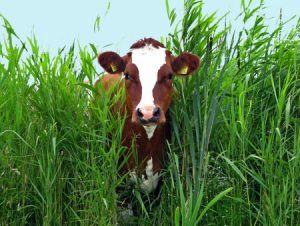 The best form of colostrum available comes from grass fed cows. It’s important to get colostrum in a minimally processed organic form that is free of chemicals and high-heat pasteurization. It should be taken on an empty stomach. If you are planning any trips surrounded by recycled air full of germs, give your body the many benefits of colostrum to keep you and your loved ones from spending your vacation recovering from being sick. IsaMune is what I recommend. It recently kept me from getting sick after 17 days of travel, 8 flights, that many airports and traveling coast to coast, my husband who did not take it, was ill after 2 flights. It’s a fast acting spray, made from grass fed cattle from New Zealand, is organic and chemical free, no high-heat pasteurization, tastes great, portable, affordable, convenient and .85 fluid oz’s, so it’s not a security concern.